We have been promoting earth friendly products to the public and appear to let our drivers produce zero carbon emission. 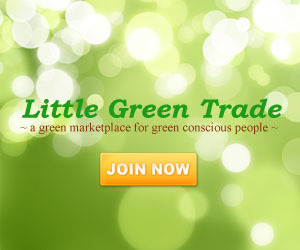 Today, the most effective place to promote these things will soon be the target of many eco-friendly advocates and designers. 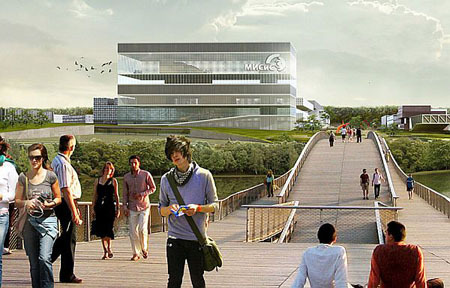 To start with, Dutch architectural firm Mecanoo will soon rise the eco-friendly campus of Moscow National University. 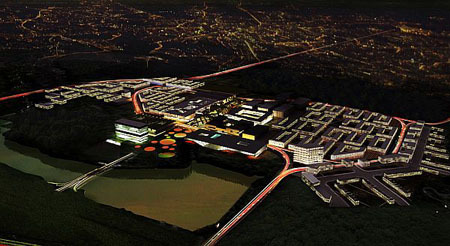 The school will feature forests and valleys with the central park as the people’s meeting place. What more, the whole campus will be built using locally sourced materials as well as prefabricated materials to reduce energy. 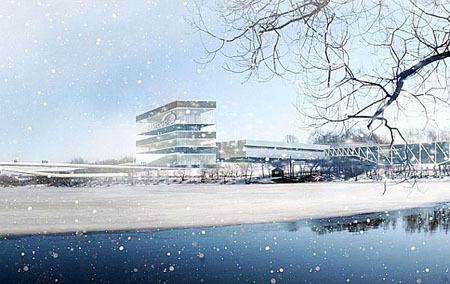 Another eco-friendly feature that the Moscow National University will feature include climate walls, thermal heat and cool storage system and rainwater harvesting system that are all helpful in keeping the campus a self-sustaining one.